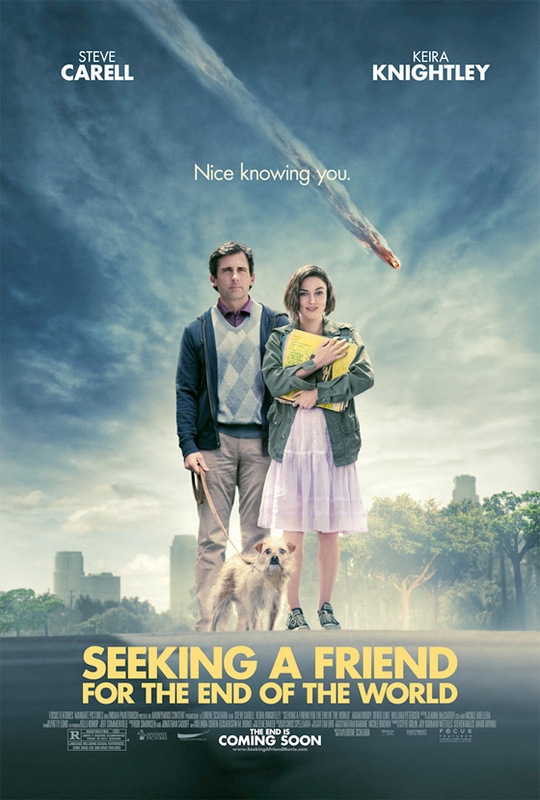 A little-hearted romantic sort of take on the classic end-of-the-world meteorite film? Could work. I find Steve Carell and Keira Knightley both quite watchable, and the trailer doesn't put me off, even if it doesn't quite make me dash for the nearest cinema either.